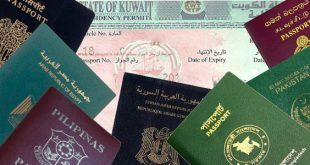 My colleague entered Kuwait on company visa 18. He later shifted to factory visa and was there for 4 years. Can he transfer to company visa again? What is the procedure? Answer: Since he first entered Kuwait on company visa (18) but later transferred to factory visa, we think your friend may have no problem in shifting back to company visa. However, let us sound a note of caution here. From experience, there have been occasions where two different officials give different interpretations of a law. With this at the back of your mind you should not be surprised if your colleague’s transfer request is rejected or accepted. 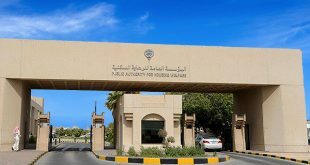 As to the procedure to be followed, leave that to the company mandoub as he is the one authorized to handle issues concerning workers at the Ministry of Social Affairs and Labour and at the Immigration Department.